Andy Mueller, founder of The Quiet Life, is quite the all-around man. BMX, Skateboarding, music, photography – you name it, he’s done it. Having worked in the skateboarding industry for a long time, Andy founded his streetwear brand as a melting pot of his experiences. His background in photography and art is evident in all of The Quiet Life’s items. Whether you’re looking at the shirts, panel caps, tees, or jackets – every piece of clothing The Quiet Life produces comes with a little twist that will catch the eye. From the colorful patterns of the Quiet Life Tropical pack to their a more geometrical painted dot collection, The Quiet Life offers a variety of styles inspired by the vast diversity of the Los Angeles metropolitan area. Andy’s vision is not restricted to urban life, however. The Quiet Life Hawaiian capsule collection, for example, emanates a Pacific vibe with floral patterns and lightweight garments. 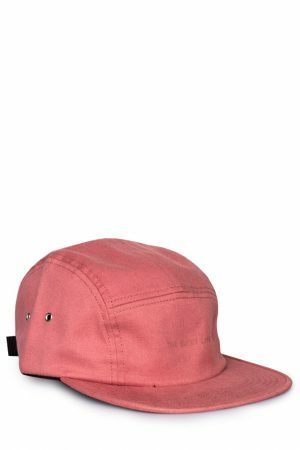 You’ll find classic streetwear staples such as coach jackets, five panel caps and shirts alongside more sophisticated items such as hats. Also, The Quiet Life uses only garments of quality. Because of their arty background, the company has always retained a sense of humor and sarcasm. Mocking the recent trend of big logos and branding, their latest RAD t-shirt pokes fun at high fashion fetishists. It’s in those ideas that you can see Andy’s down-to-earth attitude that is rooted in his history with the skateboarding industry. Working as an art director for Girl Skateboards and Lakai Shoes, Andy has done his share of skateboard designs. As a result, you can see skateboarding’s influence on The Quiet Life in almost all of their collections. 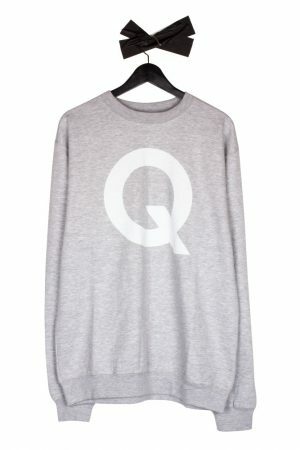 You can buy The Quiet Life’s regular collections, as well as their various capsule editions, in store and online.